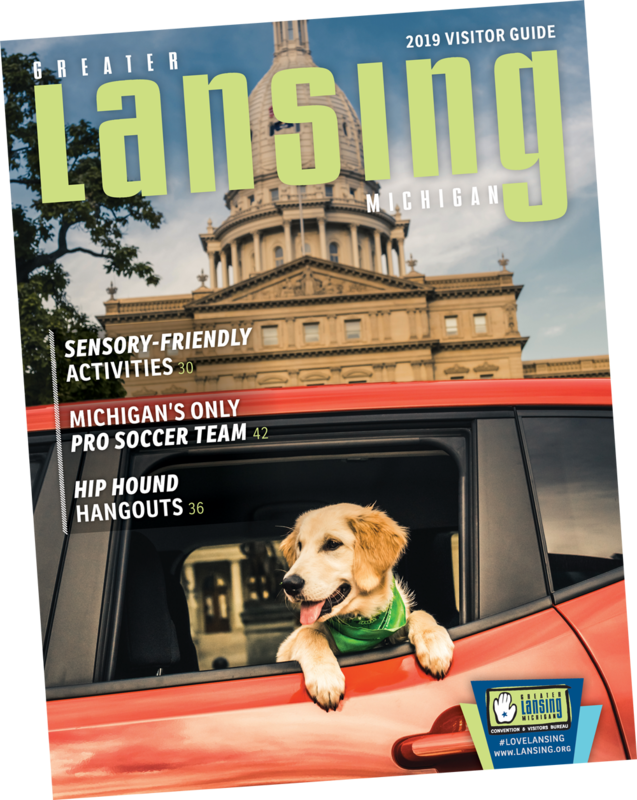 The Greater Lansing Certified Tourism Ambassador program is a nationally recognized certification program presented by the Greater Lansing Convention & Visitors Bureau and Team Lansing Foundation. The goal of the program is to inspire front-line hospitality employees and volunteers to work together to turn every visitor encounter into a positive experience. To register for a class, or to learn more about the program, visit www.lansing.org/cta or www.ctanetwork.com.